What's it like to go after a starring role on one of the most sought-after movie franchises in history? It takes months and you can't tell a soul you're doing it. That's what we've found out from the new leading actors of "Star Wars: The Force Awakens" since the film came out in December, became a global sensation in no time at all, and permanently changed their lives. The London actress who would become Rey in the movie was working at a pub when she began to hear rumors that casting had begun for the new "Star Wars" movie and that director J.J. Abrams was considering unknown names. (Ridley's biggest experience before "Star Wars" extended to bit parts in British TV dramas.) She hounded her agent to get her an audition, which led to four callbacks before she got the role. Though she clearly seemed right for the part, that doesn't mean Ridley knew much about the "Force Awakens" plot. She recalled her puzzlement when getting select pages in the early audition phase: "I was like, 'Ah, who's this girl and this older man?' I didn't put two and two together. Someone's like, 'That was probably Han Solo.' I had no idea." 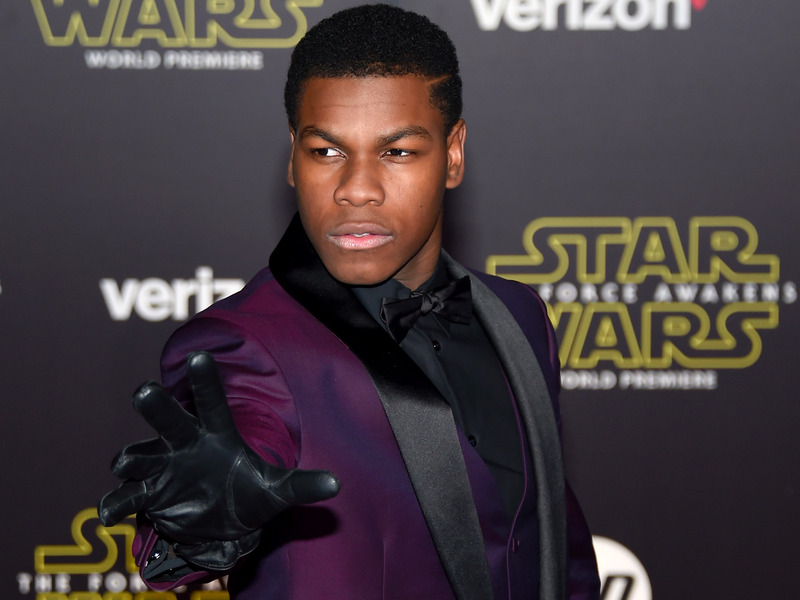 Boyega also had help from his agent to put him on the path to scoring the role of Finn. Though he got a little attention as the star of the UK sci-fi hit "Attack the Block" in 2011, that didn't really soften his path to getting into "Star Wars," as he went through seven months of auditions. Boyega has said that to power through the first few, he would go back and watch auditions from the original cast. "There was this casual approach to danger and to being a hero that I drew some inspiration from," explained Boyega. "If you see Harrison in his audition and Mark, there's this, 'The ship's about to blow up, but, woo hoo! Switch to light speed!' I love that. No other movie does that." The double of original Chewbacca actor Peter Mayhewwas playing pro basketball in his native Finland and selling insurance to make ends meet when he was told a movie production (under a code name) was looking for a seven-footer for a role. 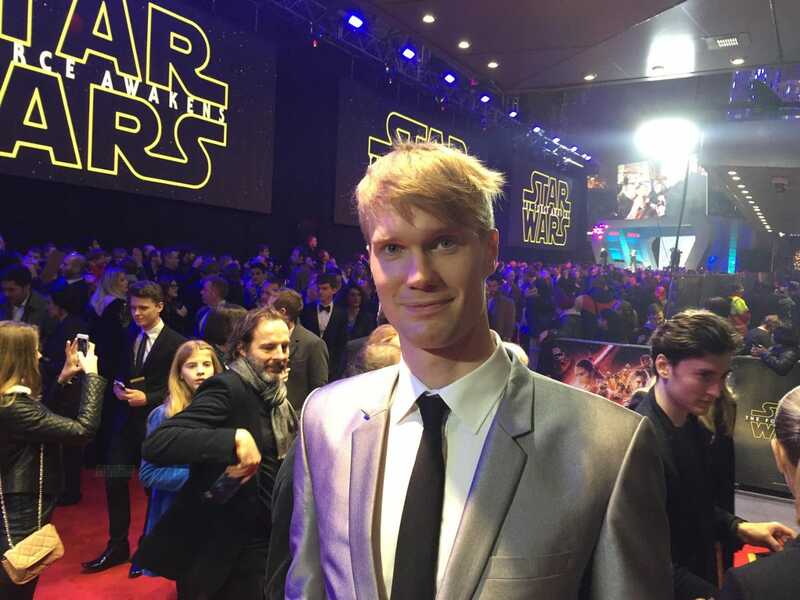 After sending an audition tape of himself playing a caveman, Suotamo began making treks to London for his auditions, and realized the part he was going after. "I took three trips there [during the audition], and on the first time I got more details and realized what my role would be," he said of playing Chewbacca. He then got the call to come back to London one final time, to meet J.J. Abrams. "When we met he didn't tell me anything about Chewbacca. He just asked me 'What do you think Chewbacca is like?'" Suotamo told Business Insider. "I said that Chewie is this stubborn but very loyal companion, and I stuck to that through filming. I guess J.J. felt the same way because he never said anything — he just told me I got the part."